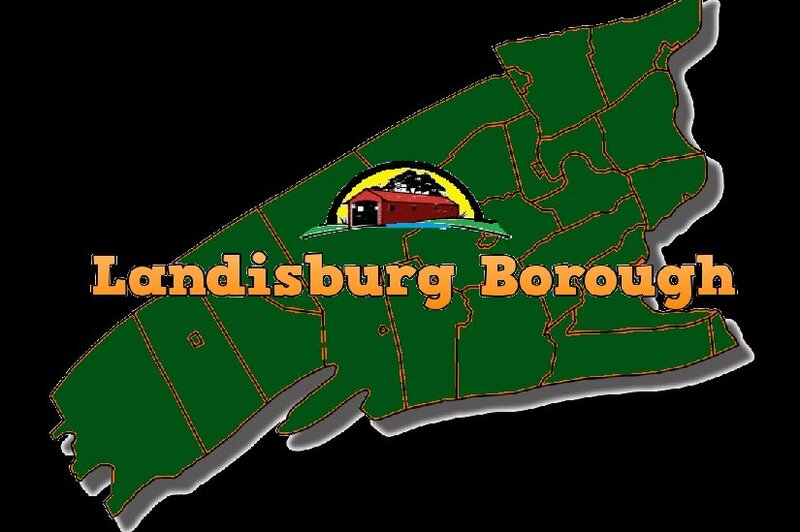 Landisburg Borough Council is raising funds to pay for the installation of Christmas Lights to be hung on 9 more poles around the borough. Your donation to this would be greatly appreciated as we try to find more ways to brighten up the town. We sincerely appreciate your support and help in advance!